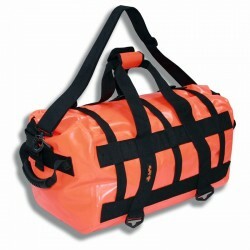 Made of fabric welded PVC coating, it can be submerged up to the shut height without taking water. 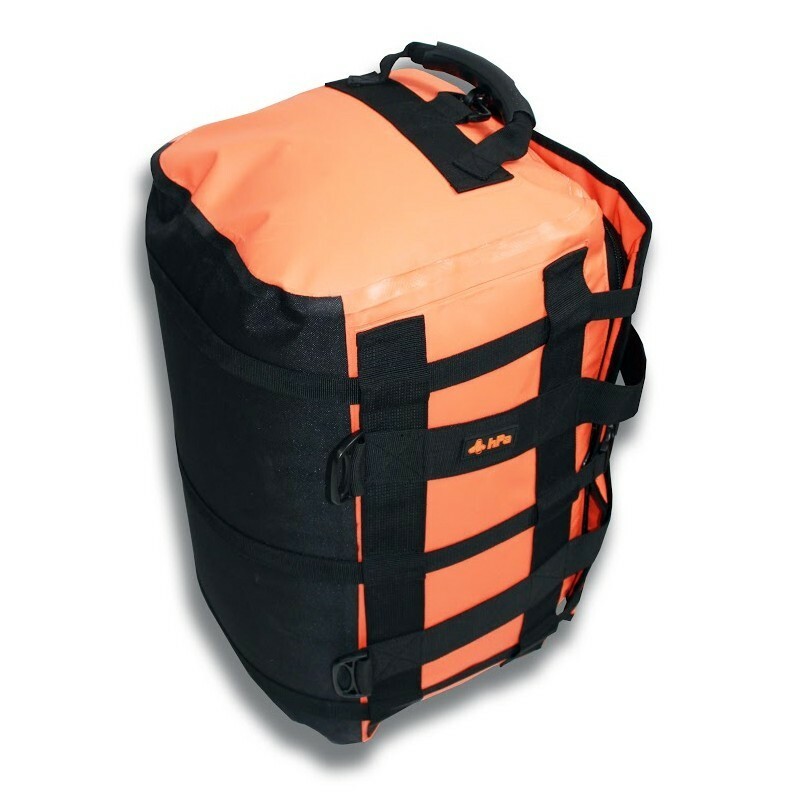 The closure is itself protected by a flap to protect it from splashes (rain or fog). 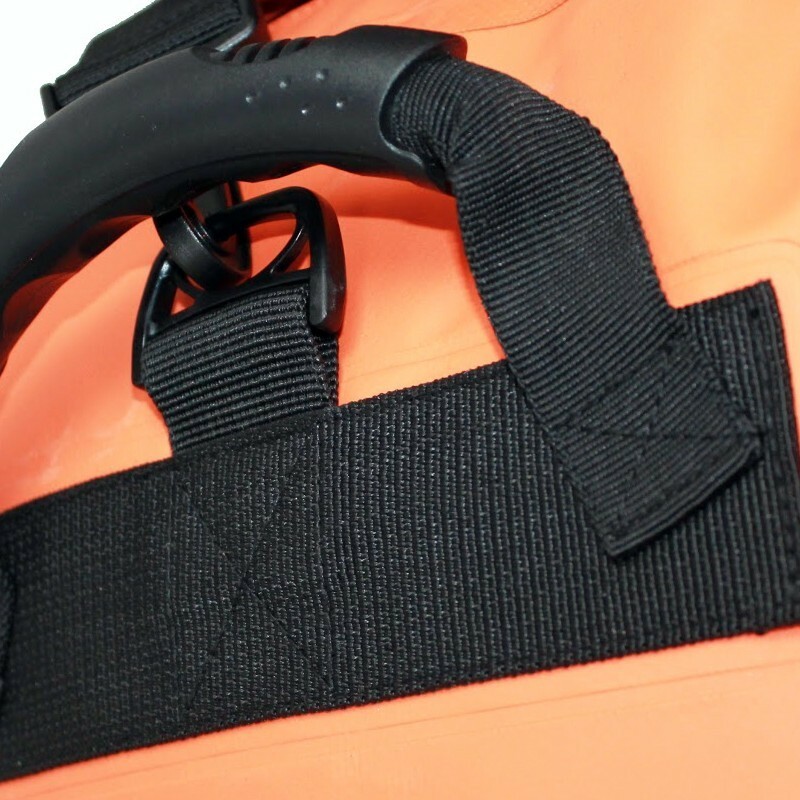 Every effort is taken over by a large reinforcement straps sewed according to traction angles (concept Anglestitch (tm) to hPa). flat zippered pocket in the lid. 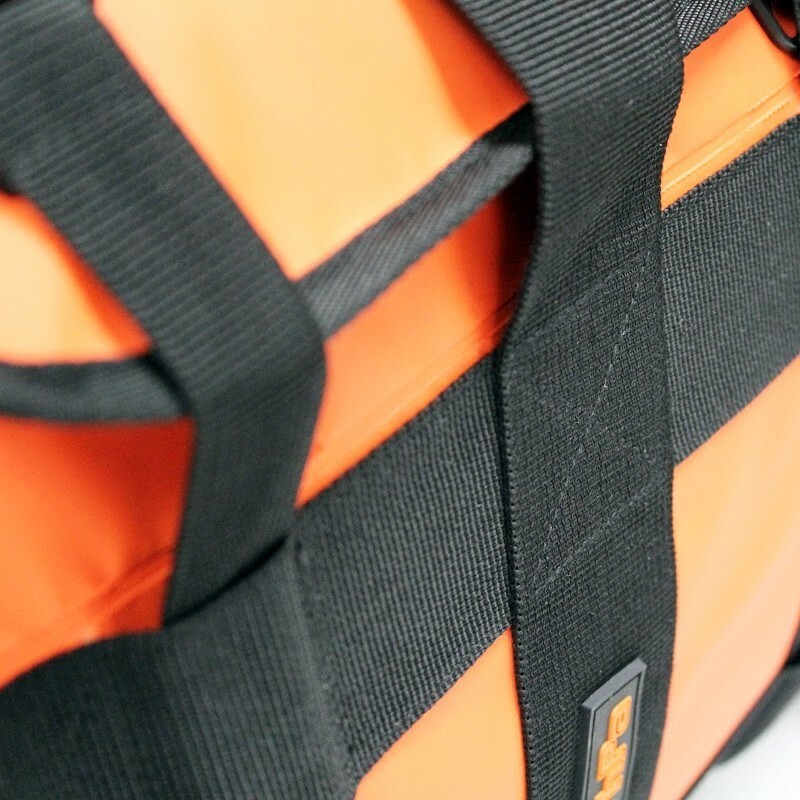 Background lined polyester for abrasion resistance, 3 straps removable cuts going around the bag. 4 rings possible to fix a motorcycle or a boat. 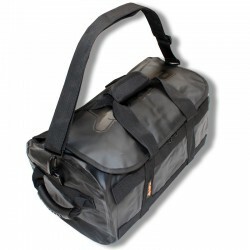 Cruise, its substantive dimensions in an ideal bag for travel up to 3 days. 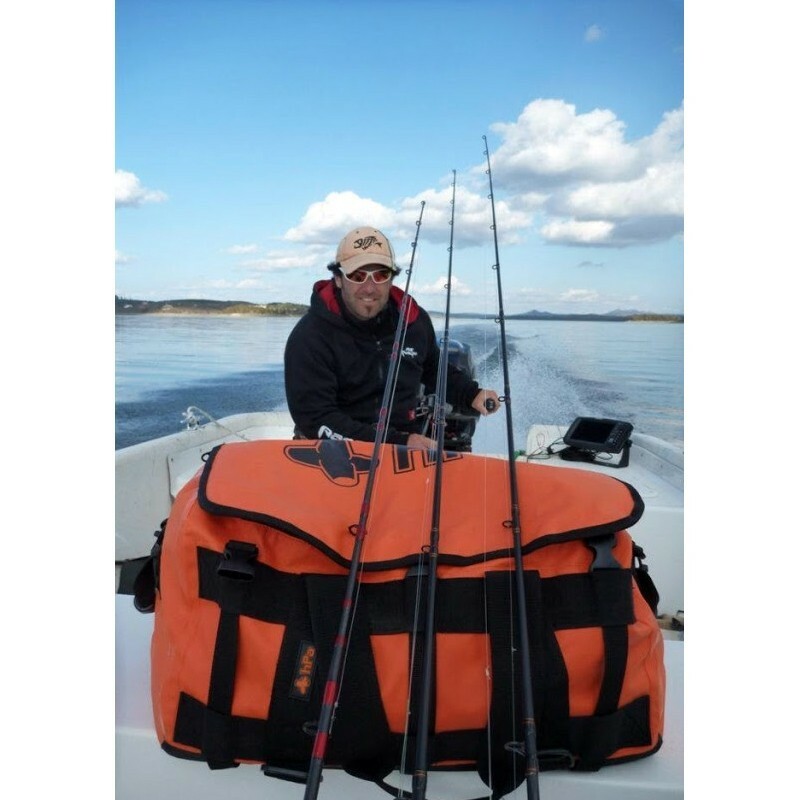 Fishing boat or kayak, it replaces the Companion model 35 and allows you to group all its equipment. 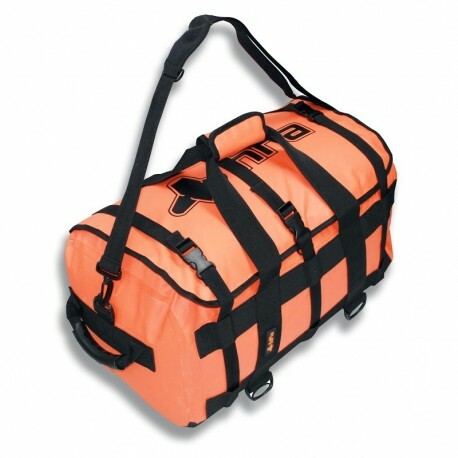 For fishing trips exo is the ideal bag to take in the cabin (standard IATA) and then on a boat. 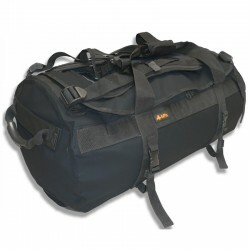 For motorcycle or urban journeys is a sports bag or 48 that does not go unnoticed.